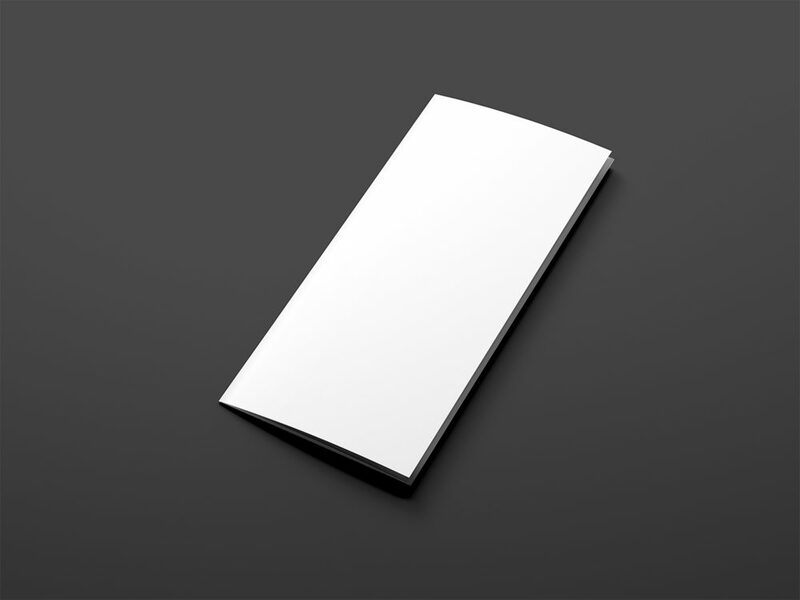 Trifold mockup free version to showcase your design in a photorealistic look. PSD file consists of smart objects. Thanks to Graphic Lounge for sharing this sample of his fine pack mockups. So, if you want more from this set, be sure to check out on the full version. Thanks!